Anyway the rules for this award are that I have to post the picture with a link back to the person who nominated me and then nominate six others. Hope they all get this! I am fairly new and Don’t have many followers yet.. If you fallow me feel free to leave me comments so I know who you are! 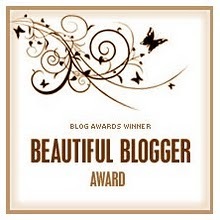 Thanks again Missy S for this awesome blog award I love it!